You can now enjoy all the features of Tic-tac-toe Collection, including cross-platform multiplayer on your iPhone and iPad. I switched from using WordPress.com to using a static site generator, specifically Hugo. 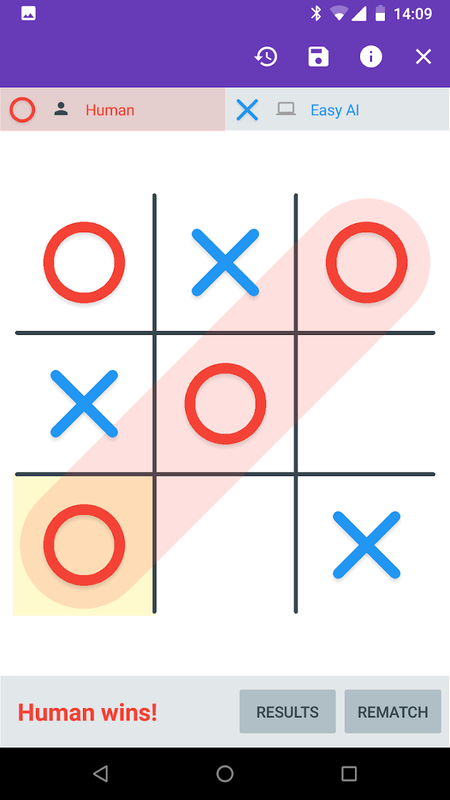 Tic-tac-toe Collection is now available on Android on the Play Store. Additionally, I’ve started a new blog to host random content about the game (initially just release notes, but I actually keep thinking of interesting things to write). 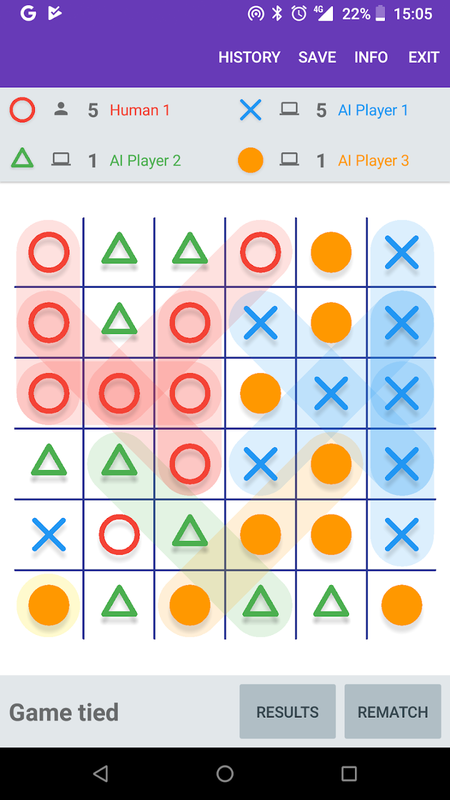 For various reasons I decided to write a Tic Tac Toe game in Xamarin Forms. At the moment it supports variable board sizes, variable win line size (so it implicitly supports Gomoku) and a few custom rules like misère, a pie rule and disallowed overlines. It currently functions on Android, iOS and Windows, but is only released on Android for now. 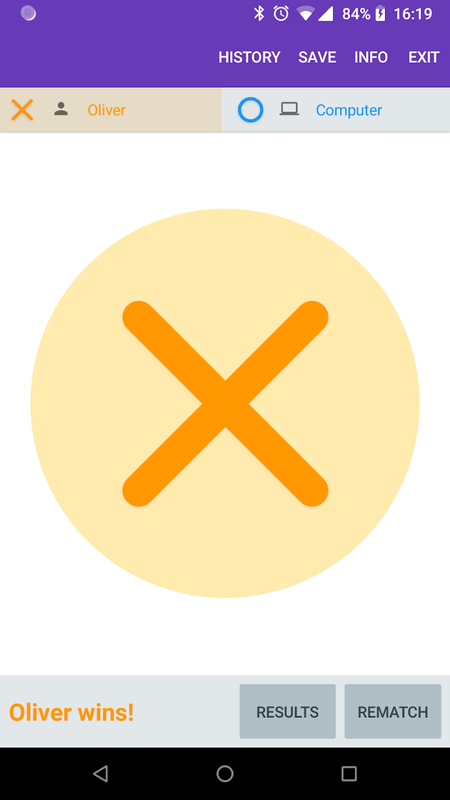 Download Tic-tac-toe Collection from the Google Play Store. I recently a recorded a bunch of videos of the game Overcooked on Xbox One. Your goal is to assemble meals out of various ingredients, cook them, and serve them. Over time the meals get a bit more complicated and the levels get a lot more complicated. It is strongly designed to be played cooperatively with up to four people, and even supports two players on a single controller. My only complaint would be the difficulty is based too much on complicated level design (and jumps up a bit too quickly). Some times the controls are not exactly tight and you can end up selecting the wrong thing – having levels with moving targets or slippery floors for instance just accentuates an otherwise minor problem. I would have preferred more meal variations (that are also more complicated) on simpler levels. But despite all that it’s a fun party game that almost anyone can play. And of course it is made in Unity. One final note. The first video in the playlist above was generated by Google Photos. It turned out well, except for its automatic cropping.